Don’t pinch your nose the next time you swallow a spoonful of fish oil, reach for our tasty Lemon Fish Oil instead. 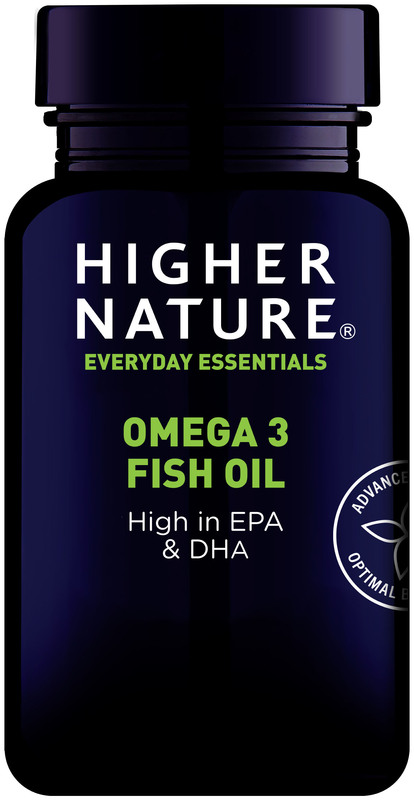 Infused with zingy lemon essential oil, which masks its fishy taste, this is our most potent fish oil formula yet, containing high levels of the omega 3 fatty acids, DHA and EPA. 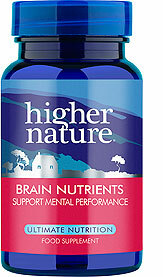 This brain-boosting liquid aids normal vision and supports the neuro system, made using the highest quality fish oil from uncontaminated sardines and anchovies. We take great pride in the quality of our products and with all our fish oils we promise that they are screened to make sure that there are no contaminants. The fish oil is sourced from small uncontaminated sardines and anchovies, unlike oil from larger fish such as cod liver oil. The careful purification process safeguards the key beneficial nutrients in the fish oil to ensure that you get all the goodness from the oil. 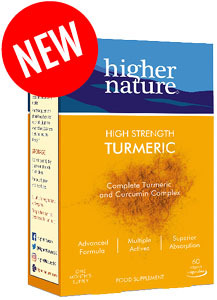 This convenient fish oil can be taken from the spoon or stirred into food or drinks. It is also a suitable and easy option for the little members of the family. Children, pregnant and breast feeding women can safely take this oil. We all enjoy the taste of this oil. My husband and I take it along with our sixteen year old and two year old. 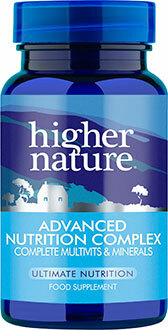 It is high strength oil that is good value for money. 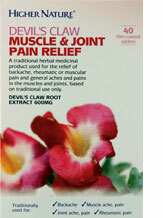 It is the only product that eases endometriosis pain.